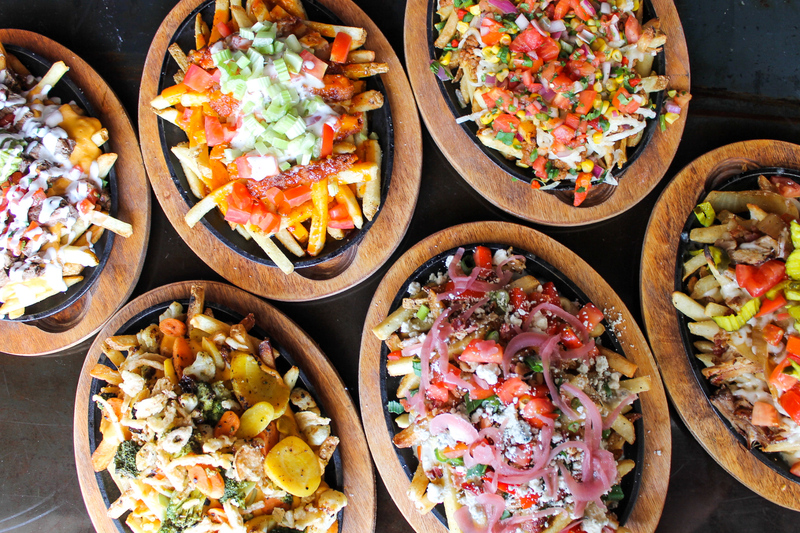 Tampa Bay, FLA (April 03, 2019) – Boulevard Burgers & Tap House is launching a new menu for pups. 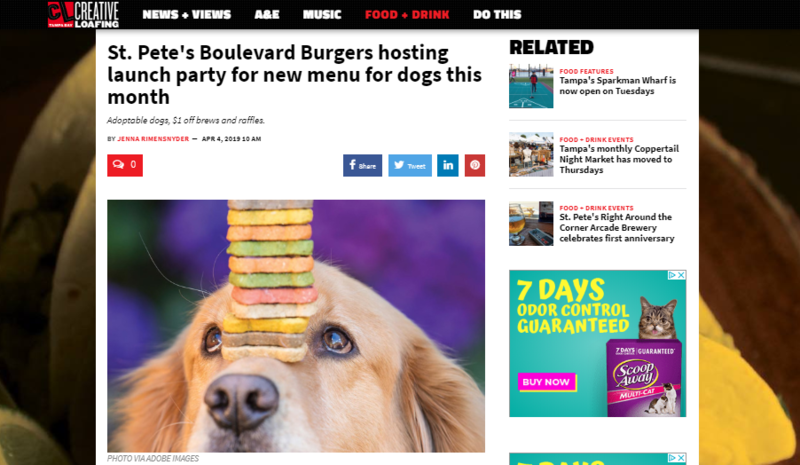 The dog-friendly restaurant has partnered with The Humane Society of Tampa Bay for an official launch party. The event will take place on Saturday, April 27th from 12:00pm – 4:00pm and will feature adoptable dogs, treat samplings from St. PetersBARK and Bark Life Market, $1 off drafts, and raffle prizes. Boulevard Burgers will be donating 10% of all sales that day to the non-profit organization as well as the proceeds from the raffle. The PUPetizers menu features beef and cheese sliders, bacon strips, sweet potato treats, beef liver, and chicken jerky with all items available for under $5. DETAILS: A launch party for a PUPetizers dog-friendly menu featuring adoptable dogs with The Humane Society of Tampa Bay, treat samples, raffle prizes from local businesses, $1 off drafts all day, and games on the lawn.